Some great pick ups here . 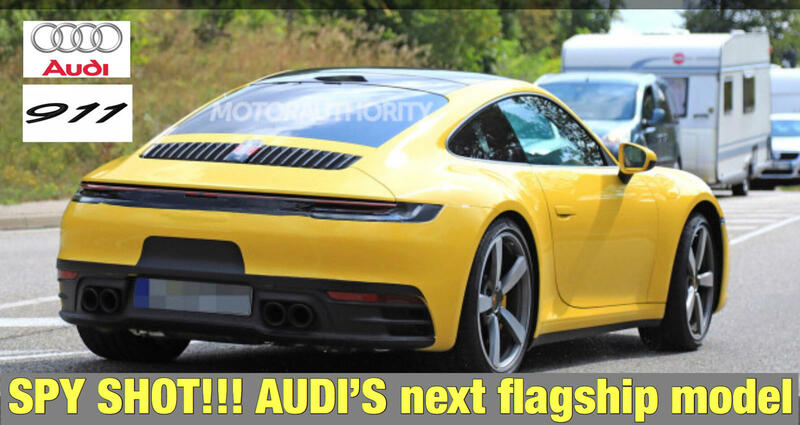 Looks like Porsche have been very crafty. Did anyone notice the "wet" mode. As in Wet, Normal, Sport, Sport plus, Individual. I never thought about it much before today but my 996 does not have "handlebar" door handles. The cars before it and after it did. I know the 996 is much maligned for its design, in some cases I'd say unwarranted, but I didn't realize until now even the door handles not being "traditional" would be a complaint someone would have had about that black sheep. I guess they're giving it another go. didn't realize that 996 had them too: P i like the 996 otherwise. there's character in the headlights and think it will be looked at more favorably as time goes on. My god is that interior awful! 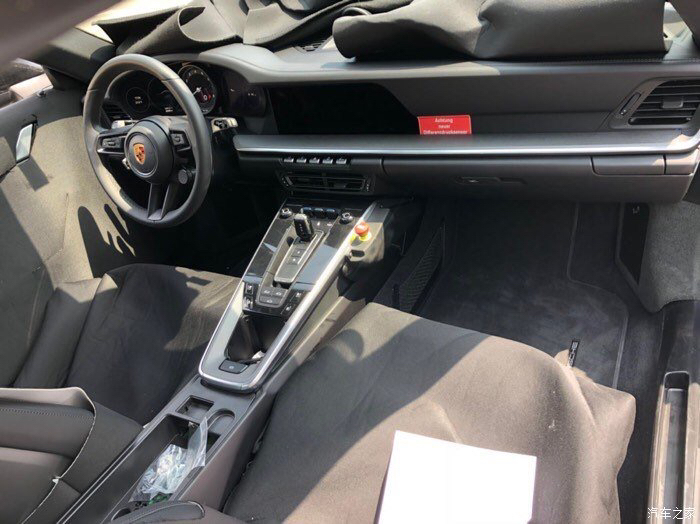 That center console design is one of the most illogical moves I've seen in a 911 and makes the 996 interior look classic. Why would a rear engine car with no need for a forward transmission tunnel need such a massive, greasy, i pad slab for a center console? Does anyone remember how the 991.1 was received pre and post launch by previous 911 generation owners? 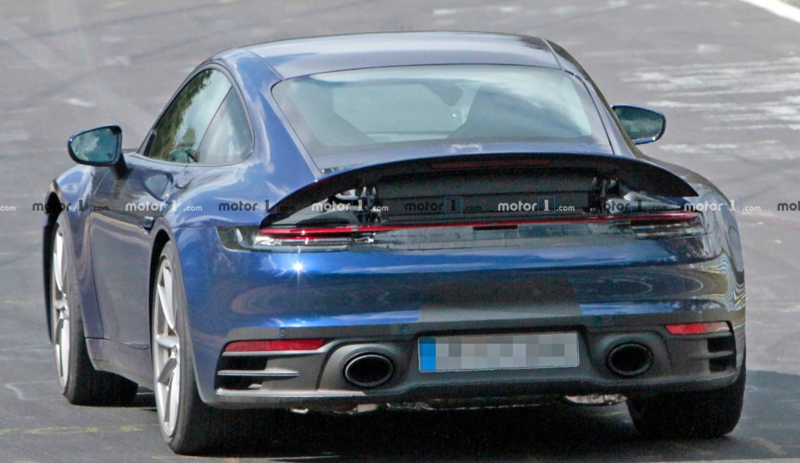 Was it this poor a reception, which would mean that the way we see the 992 is a pretty typical level of whining? Or were Porsche ‘purists’ on the whole pleased with exterior/interior design and mostly were disappointed by the lack of a manual option? From what I've heard, this has been happening with every generation of the 911. Typical. Thing is, new buyers keep entering the market and don't worry much about the "last model". Porsche is looking forward to who will be buying new cars in the future. Are there things I'd tweak on the new one?? YES!!! It's not my decision though. Buyers vote with their $$$. That's the true measure of success or failure. You can go to the first threads on the 991 forum and see for yourself. Many comments are very similar to what we’re seeing here. And I think the comments about China are correct - this is a car that needs to appeal equally to the US and Chinese market. While I agree to a certain extent, I also believe it's mostly an empty argument to write off complaints and concerns as simply " people complain every time a new model comes out" because there is certainly a point where Porsche and the car industry in general will have gone too far and I feel that time is close at hand. What's a greater concern , however, is the willingness by the average consumer to accept these new models rather than make a stand by not purchasing them. As an enthusiast I'm tired of my purchase options becoming increasingly limited by these changes made for an endless list of excuses / reasons ( corporate strategy , market "research" , the environment, government regulations, China, etc etc.). I want a new , pure sports car and Porsche used to make those and it's up to us to pressure them to do so against the ever rising tide. Applauding them for making a Swiss Army car that appeals to a market on the opposite side of the world isn't the way to go about it. So, what I’m reading is that the 992 will be this generation’s 996? 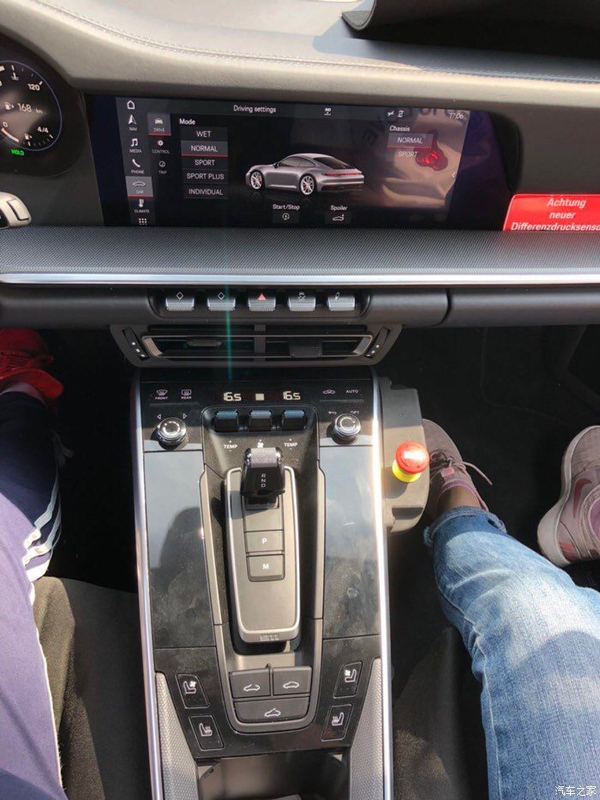 sports cars have become a side offering by Porsche there still is no substitute if , quality , FORM follows FUNCTION style and performance are your goals. Back when the Exige first came out I was daily driving a 996 and seriously considering replacing it with one. 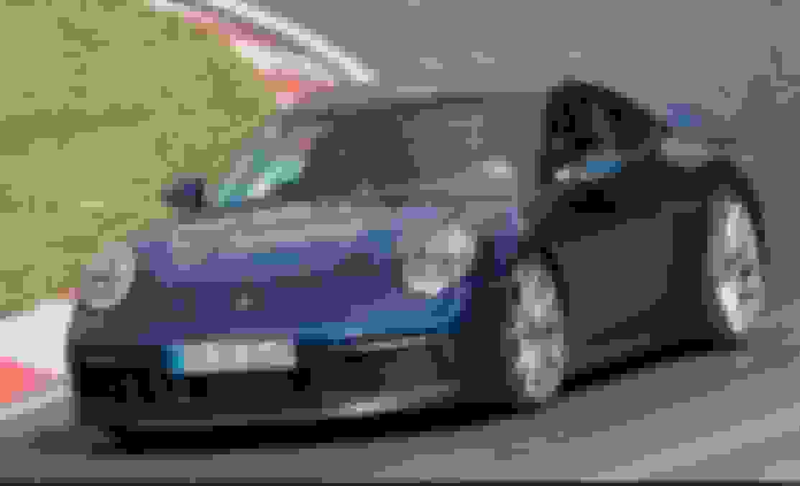 It took weeks of debating before I realized that the Porsche was better in every objective way and surprisingly in almost every subjective way as well. The 996 simply offered everything minus the exotic factor and raw seat of the pants feel. What's extremely frustrating with Porsche along with other top tier brands right now is that they used to make incredible machines so they clearly know how to do it. Yet, with each subsequent model they stray further and further away from the original formula which makes loyal enthusiasts very nervous. Given the current trajectory it is certain that they can and will eventually lose it the same way that BMW has over the last 10 years with repeated poor styling and configuration decisions that have ultimately watered the product into obscurity. Porsche sports cars sell in such low numbers compared to their other offerings that it won't take long for a dip in sales to equal discontinuation of a model especially now under the umbrella of the corporate monster that is VW that has no loyalty to anything other than it's bottom line. Last edited by limegreen; 09-05-2018 at 02:20 PM.